Applies only to FastTrack® Basic packages. For full pricing on all FastTrack collaborative design services, visit our pricing menu. For custom design pricing, visit our hourly billable page or contact us for fixed hourly rates and project quotes. Includes up to eight (8) web pages or SPA† sections, style sheet and contact script. Price does not include optional web development, web controls or dynamic scripts. Includes up to six (6) web pages or SPA† sections, style sheet and contact script. 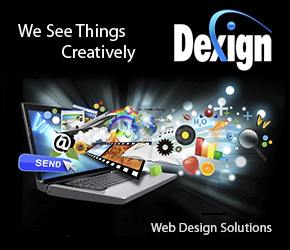 Price does not include optional web development, web controls or dynamic scripts.